Over the past year, SWR Balustrade has landed some big commercial contracts. 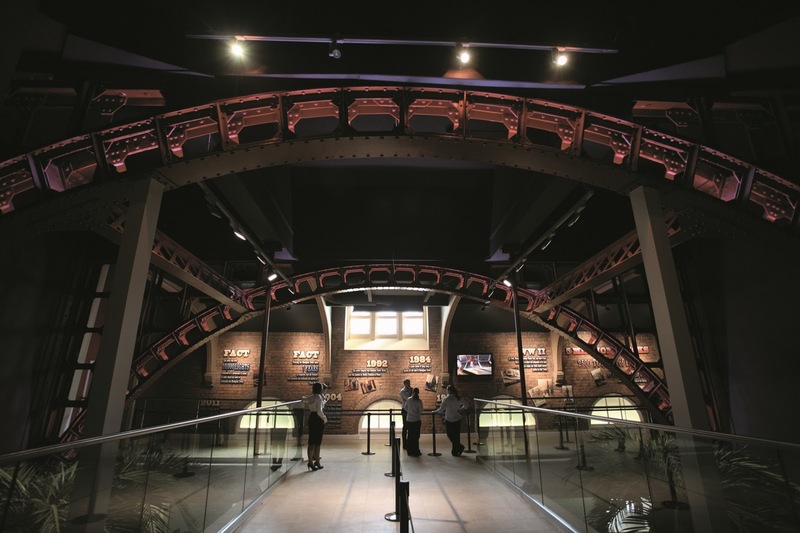 They have recently finished installing a glass channel system at the newly refurbished Blackpool Tower, which is at the entrance to the new 4D cinema, (see below). They were also on hand to supply a modular system around the VIP section at this summer's Chelsea Flower show. SWR are currently working at Butlins in Bognor Regis on a brand new hotel. This job will see the communal areas fitted with complex modular systems. The Installation Team has grown over 2011 to provide a full fitting service to cater not just for the commercial projects, but also to fulfil demand in the domestic market.